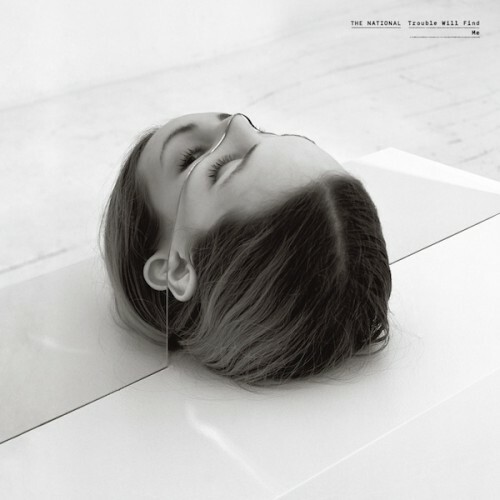 The National is a band I can listen to for days. Their landmark album “Boxer” illustrates they are a force to reckoned with. “Trouble will find me” shows a bit more maturity and less experimentation. Its obvious this band is comfortable in their own skin and this album is a testament to their progress as a band. With all this being said, I really feel like the fidelity of this record doesnt keep pace with the musicianship. The drums sound compressed and the bass was on the lean side of the spectrum. Audio presentation across the board just feels safe and thin… I have a feeling someone was just a tad heavy handed with the compression and limiting.